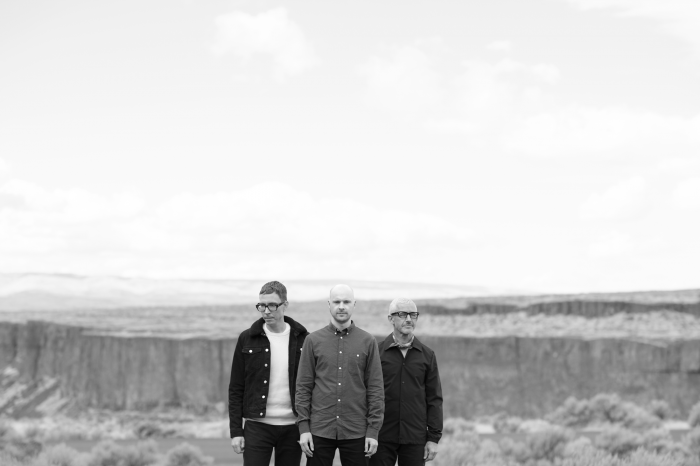 The release of Above & Beyond‘s second chapter of their Common Ground Companion EP, ‘Distorted Truth’, comes on the heels of the announcement of the first ever ‘Group Therapy Weekender’. 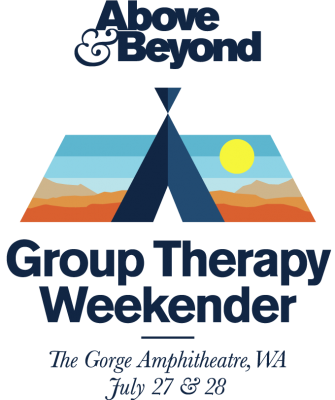 Above & Beyond’s return to The Gorge Amphitheater this July 27th-28th for a camping event. Tickets on sale now. Join a cast of Anjunabeats and Anjunadeep stars plus 25, 000 members of the Anjunafamily for two nights of music in one of the world’s greatest outdoor venues. ‘Distorted Truth’ is Above & Beyond at their rawest, channelling the vitality of classic trance instrumentation into a track that manages to simultaneously be brutish and beautiful. Debuted during the band’s sold out Group Therapy 300 celebrations in Hong Kong, an attuned listener might hear a nod to the sounds of the Far East in the breakdown.